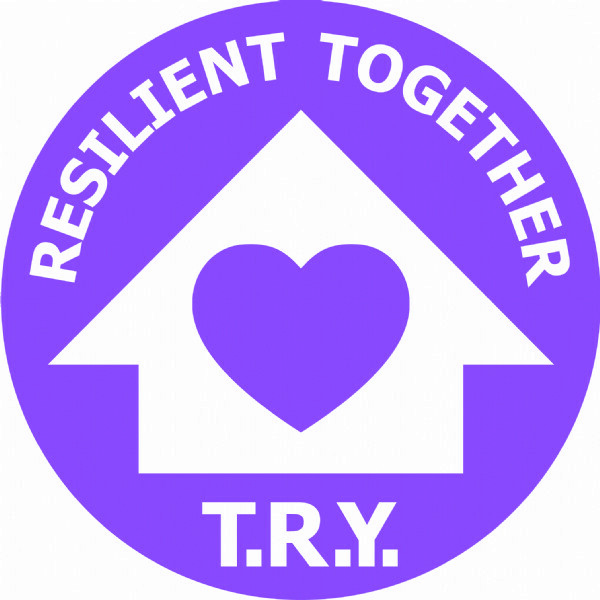 Resilient Together (RT) is a program of Together for Resilient Youth (TRY). RT offers social support for parents that have lost loved ones to the Opioid/Heroin epidemic. RT participates in TRY prevention activities including making lifesaving Naloxone kits in honor of their loved one.